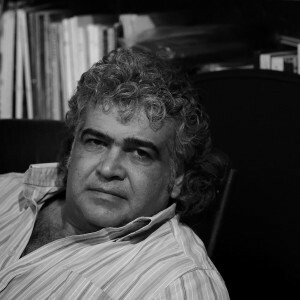 Khaled Khalifa’s No Knives in The Kitchens of This City, translated by Leri Price, and published by Hoopoe, an AUC Press fiction imprint, features on the shortlist of the 2017 National Translation Awards (NTA), in the prose category. Arabic-English translator Leri Price graduated from the University of Edinburgh with First Class honors in Arabic Language and Literature. She is also the translator of Khaled Khalifa’s In Praise of Hatred. 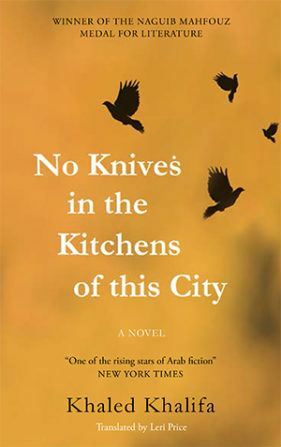 No Knives in The Kitchens of This City, a “magnificent” (Barnes & Noble Review) story about living in Aleppo despite the horrors of the Assad regime, was also shortlisted for this year’s French translation prize, the Prix de la Littérature Arabe. In 2013 it won the Naguib Mahfouz Medal for Literature and a year later it made the International Prize for Arabic Fiction shortlist. The winners of the separate prose and poetry NTA prizes will be announced at ALTA’s annual conference in Minneapolis in October. To read more about the NTA, click here.